Close to transport, local shops and walking distance to primary and secondary schools, daycares, James Cook University, YMCA, Library and the beach make this the best position for your future! Only a short drive to major shopping centres and 20 minutes to Cairns International Airport and 25 minutes to Cairns CBD. 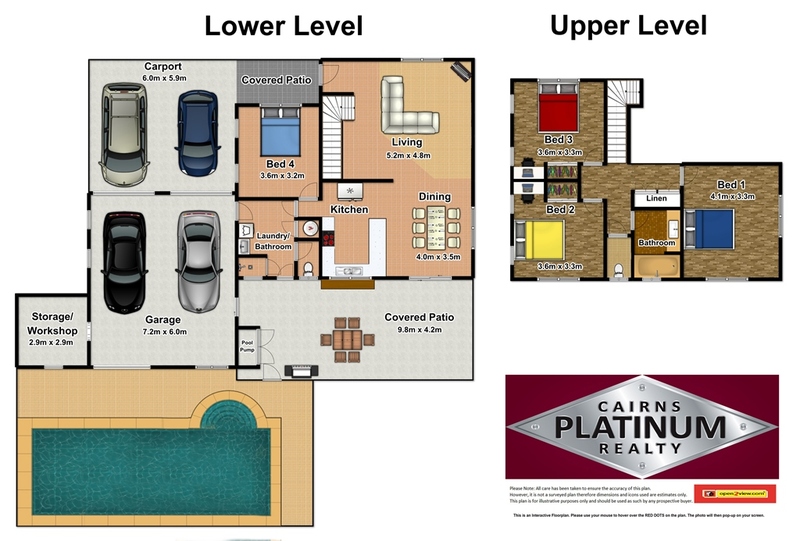 It's all here and ready for new owners to make it their home - for further details call Andrew Chapple on 0411287554 or email andrew@cairnsplatinum.com.au.